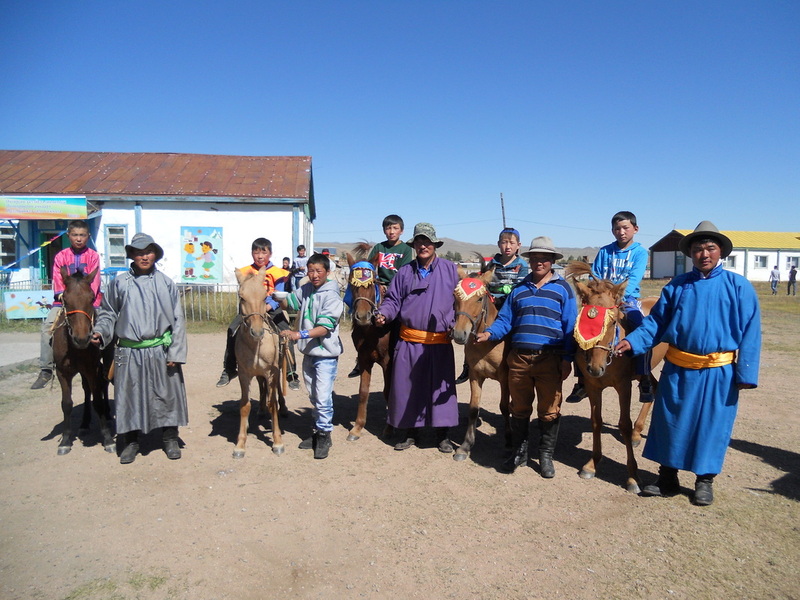 Founded end of 2012, Anu Mongolia Charity is a volunteer-based trust registered in Hong Kong which works towards equal opportunities for vulnerable children in the North-Western region of Mongolia, in the form of educational interventions. 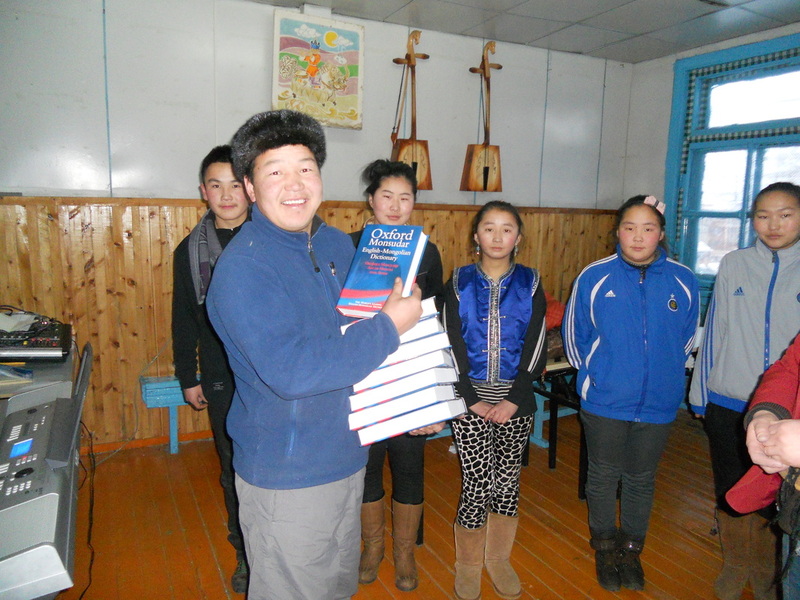 To date, Anu Mongolia Charity has implemented two projects; the improvement of a school of 300 children and a mobile school initiative. 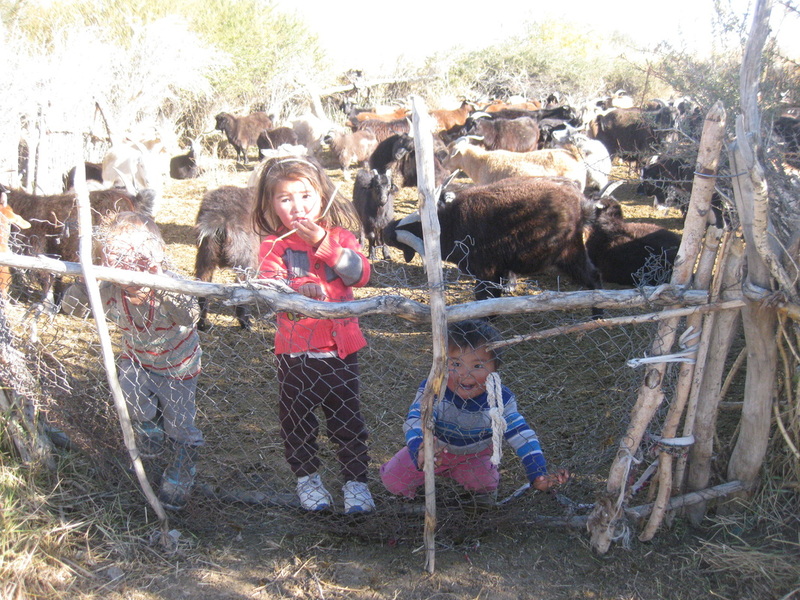 The interventions of the trust are initiated by the community and encourage local capacity and resources. 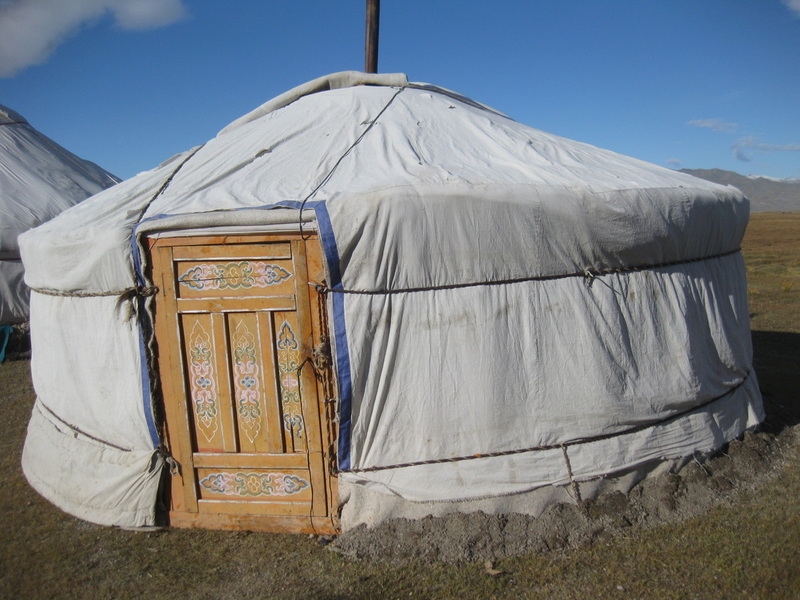 One of the elements that make Anu Mongolia Charity unique lies in the promotion and preservation of cultural activities.